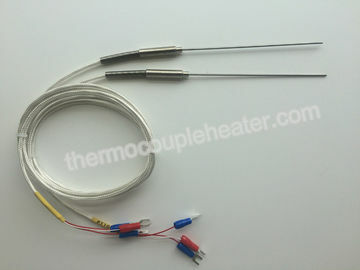 Thermocouples are used in industry for measuring the temperature of gases, liquids or solid surfaces etc., Its usually assembled with indicators, recorders or computers. 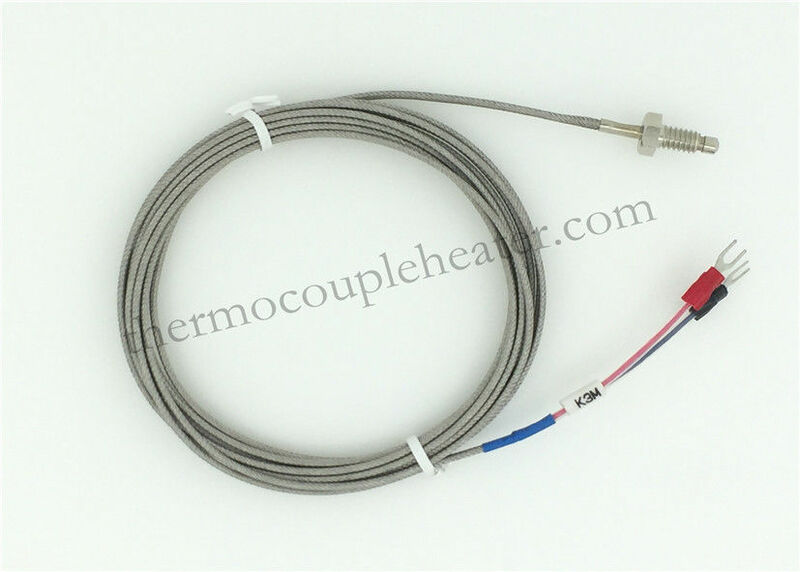 A thermocouple consists of two dissimilar metals joined together at one end. When the junction of the two metals be cooled or heated and a voltage is produced that can be correlated back to the emperature. The calibrations are K, N, E.J, T, S, R, B. Each calibration has a different temperature range. It has a variety of advantages, such as: easy assembly and convenient for replacement, high mechanical strength, good pressure-resistant, good shock-proof performance. It is usually connected with display meter, recording meter and computer, etc. To directly measure temperature of liquid, vapor, gas, and solid surface ranging from 0 °C to 1300 °C during various production processes. Besides it widely measuring range.